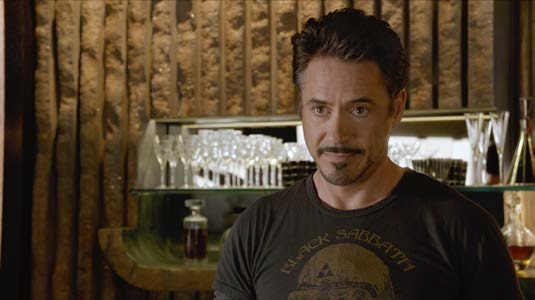 Here are two new images, three TV spots, a new clip and a Doctor Pepper ad starring the man who starred it all Stan Lee for Joss Whedon's 'The Avengers.' 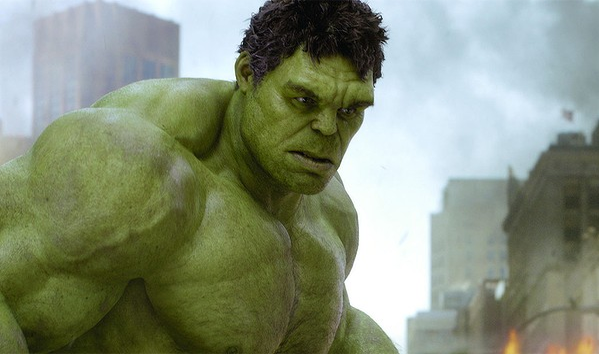 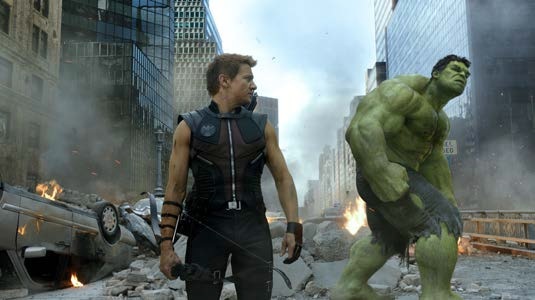 The "Hulk Smash" TV Spot also proves why Cap is a good leader of the group as he orders the Hulk to Smash! 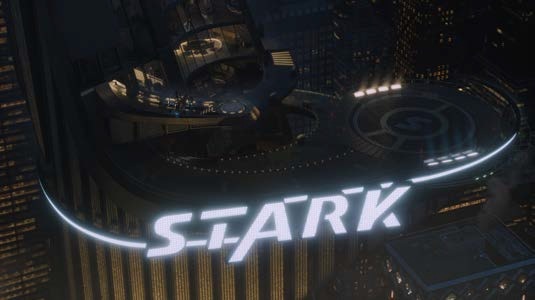 The film stars Robert Downey Jr., Chris Evans, Mark Ruffalo, Chris Hemsworth, Scarlett Johansson, Jeremy Renner, Tom Hiddleston, Stellan Skarsgård and Samuel L. Jackson. 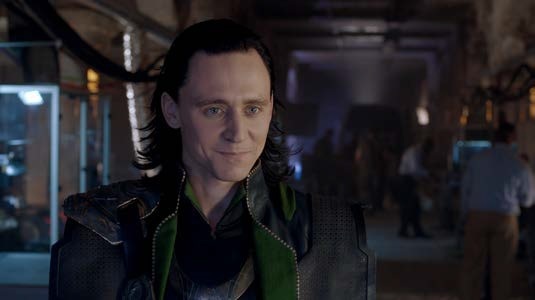 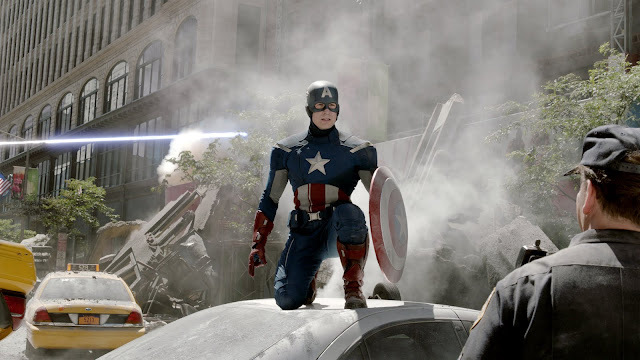 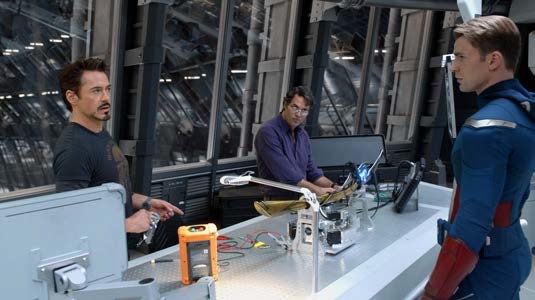 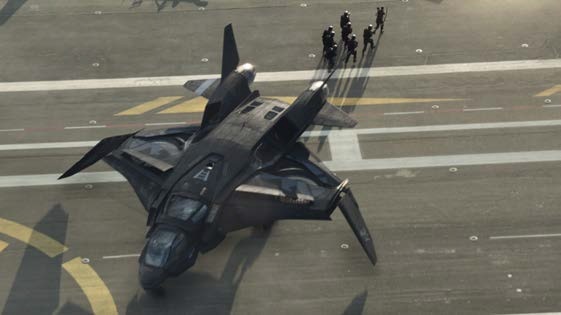 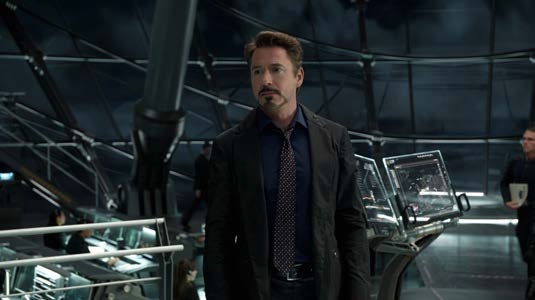 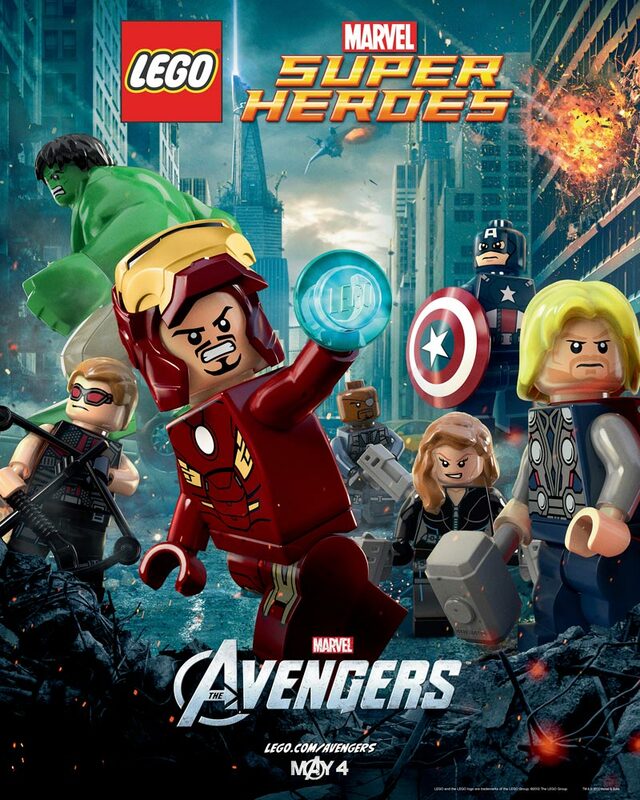 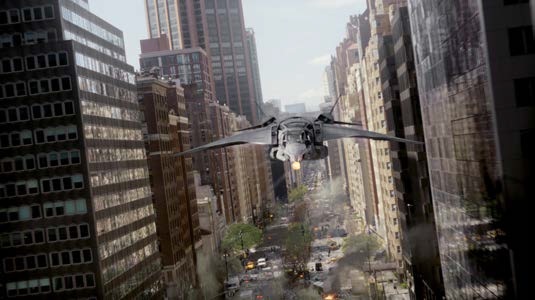 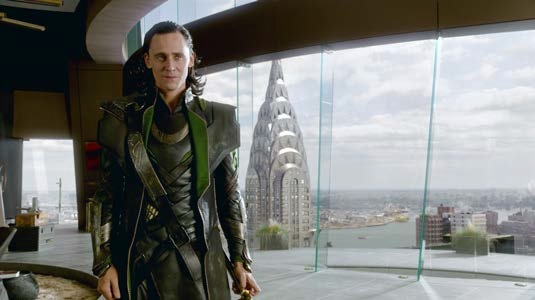 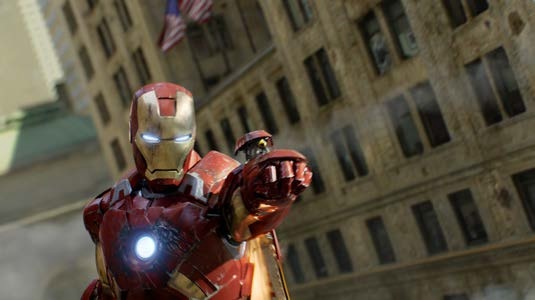 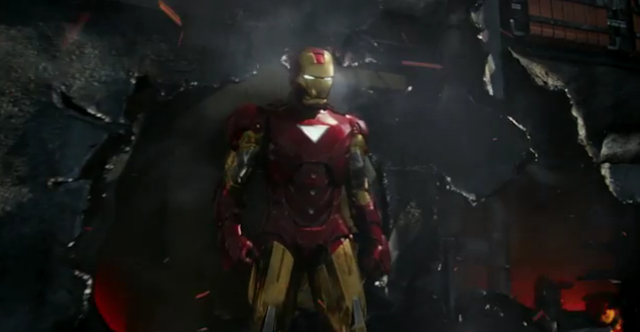 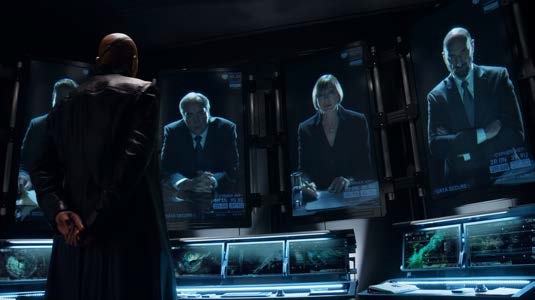 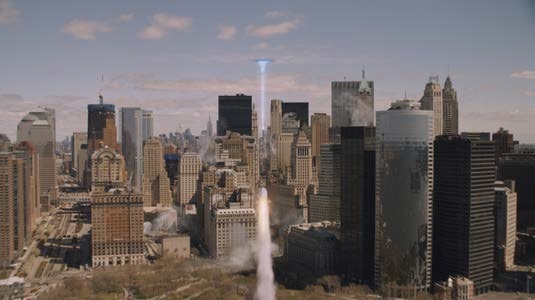 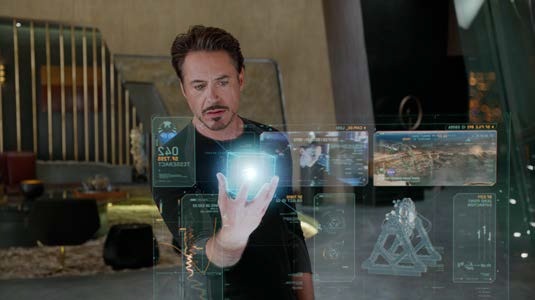 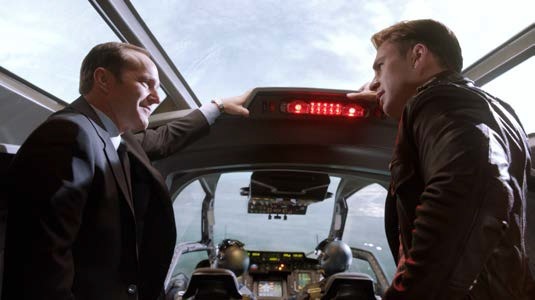 'The Avengers' hits 3D, 2D and IMAX 3D theaters on May 4 for the US, 26 April for Ireland and the UK.